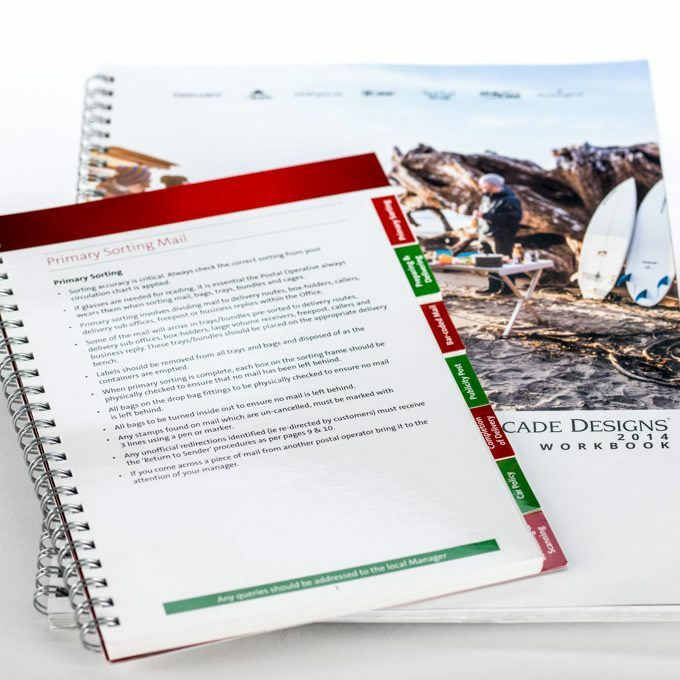 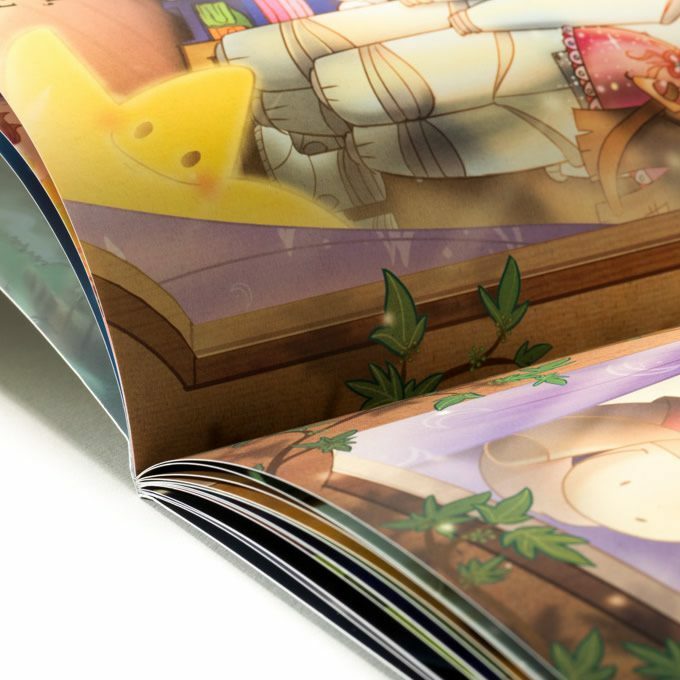 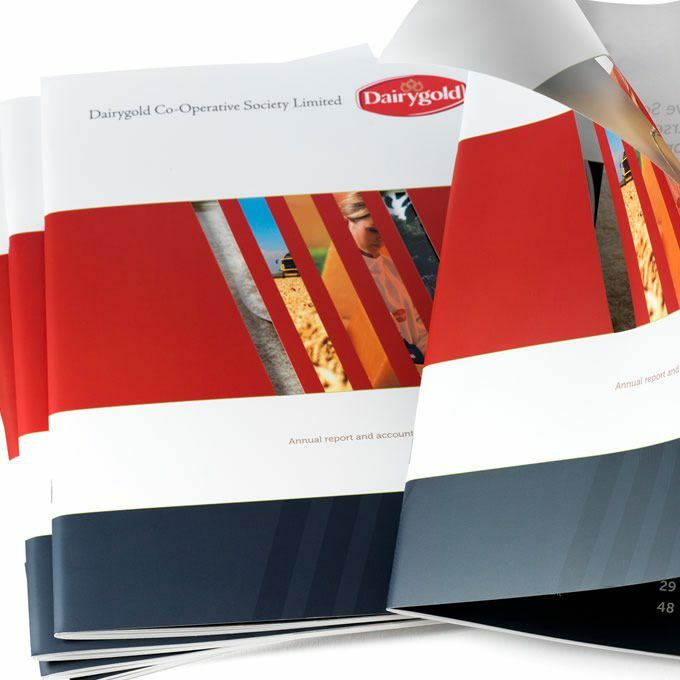 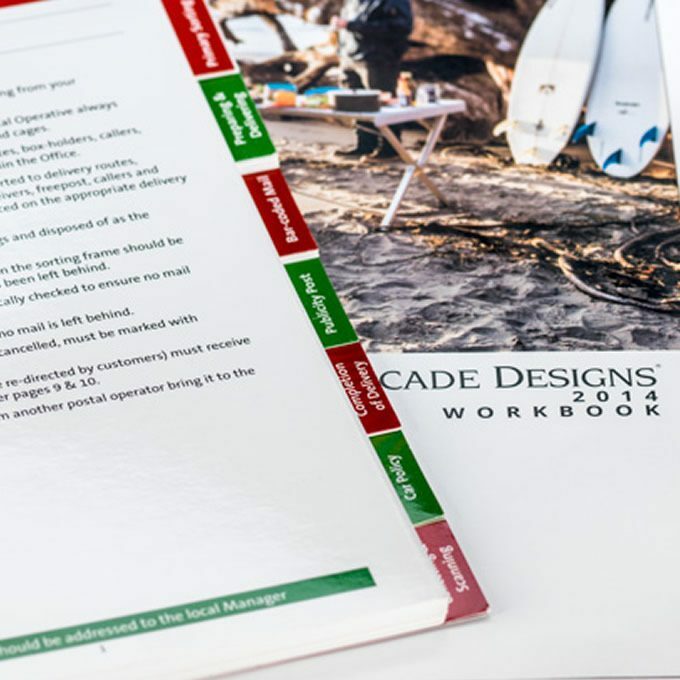 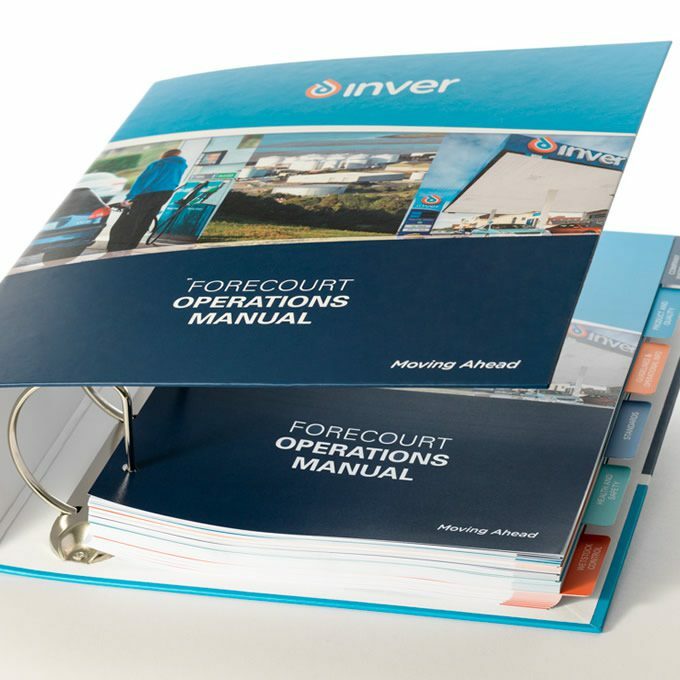 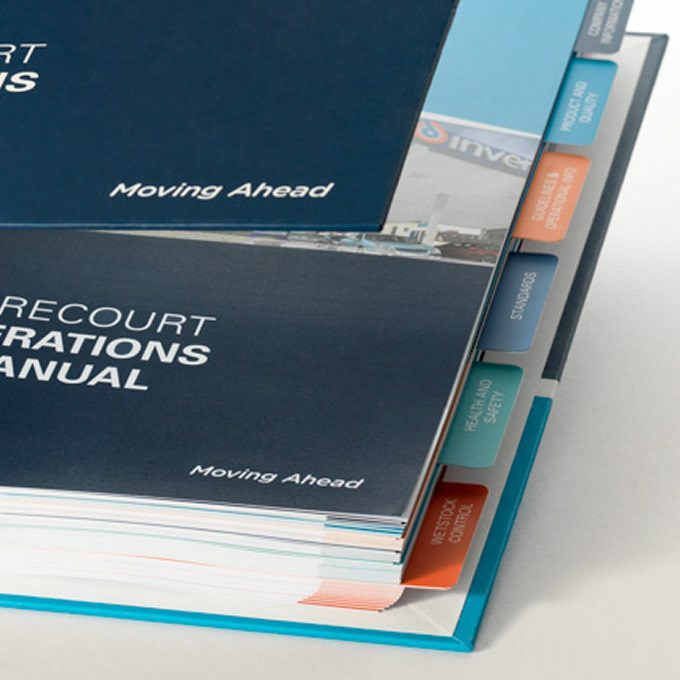 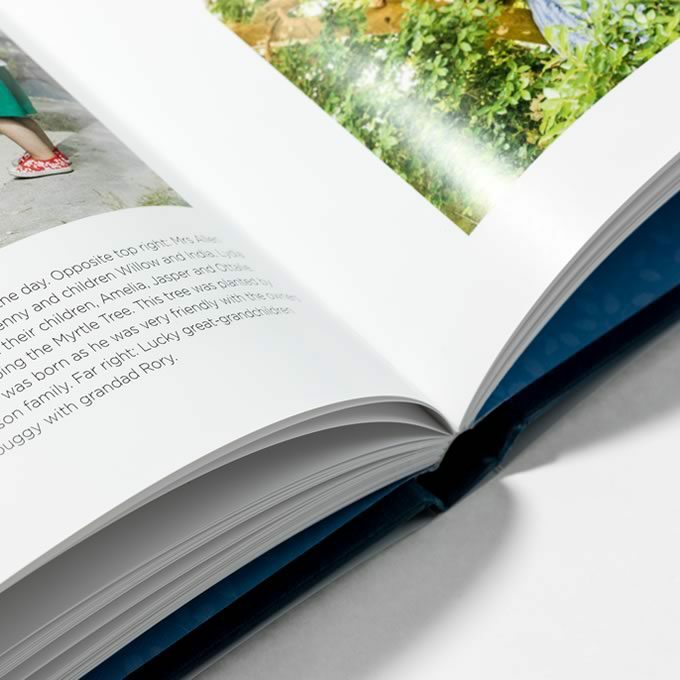 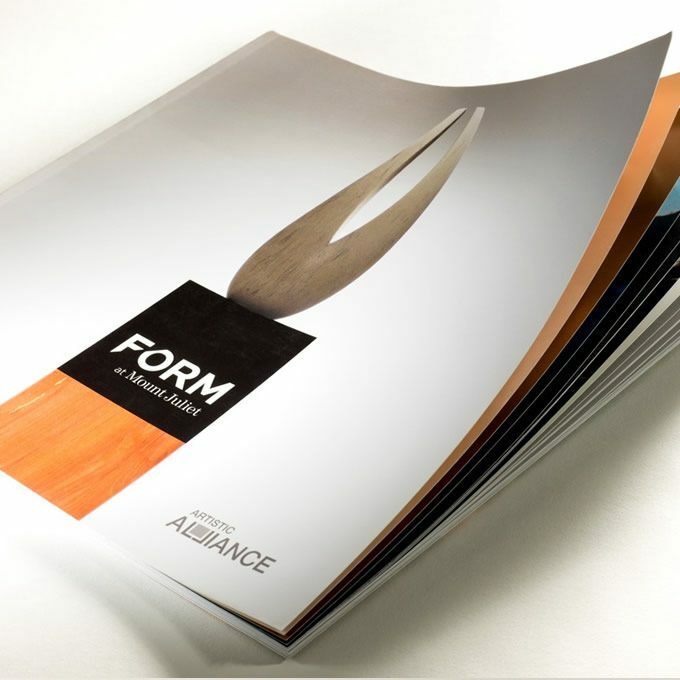 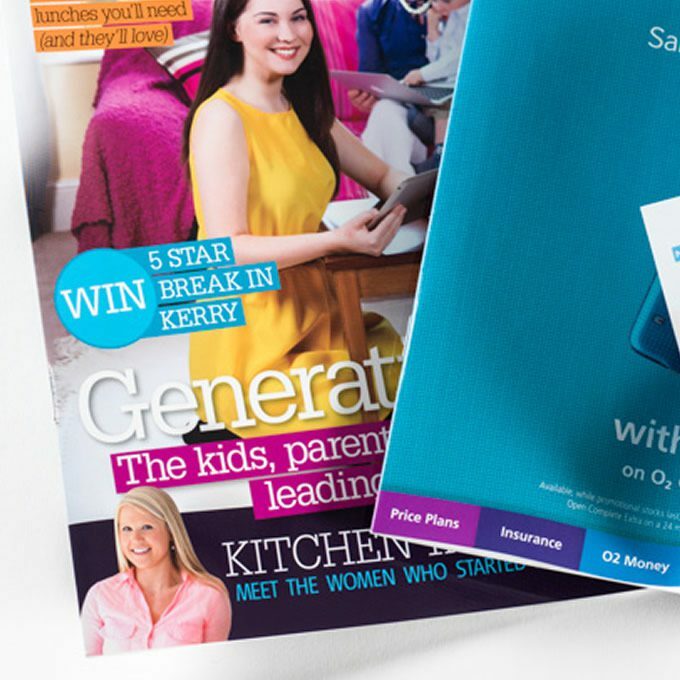 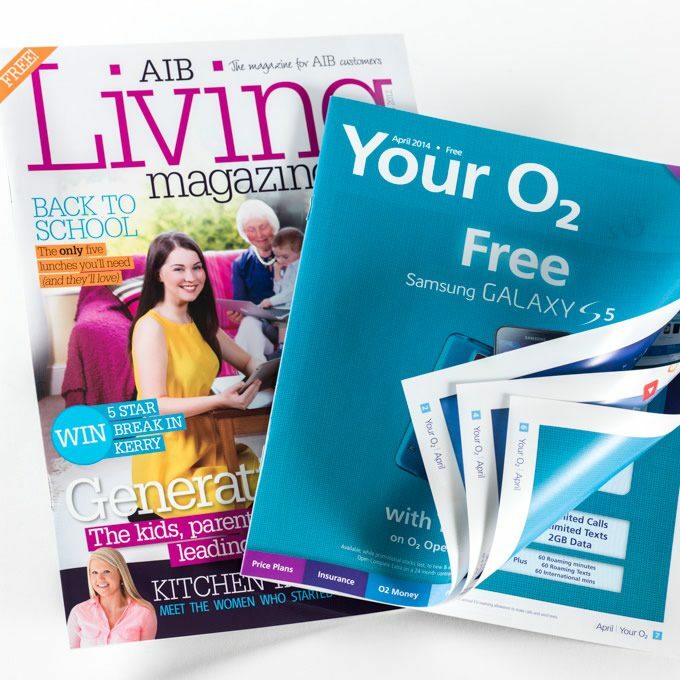 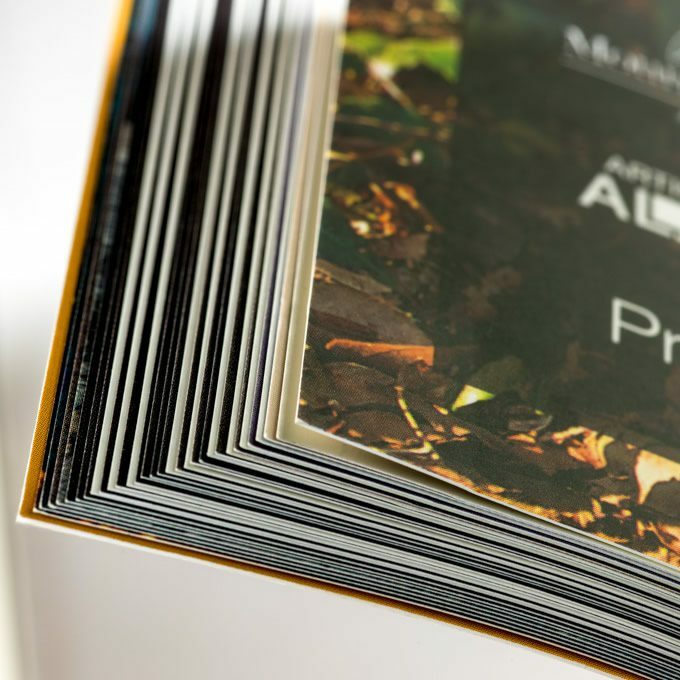 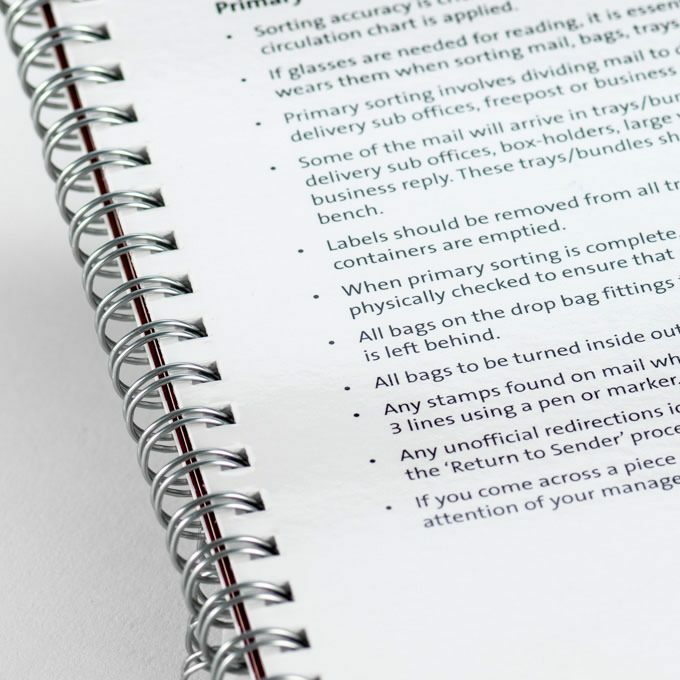 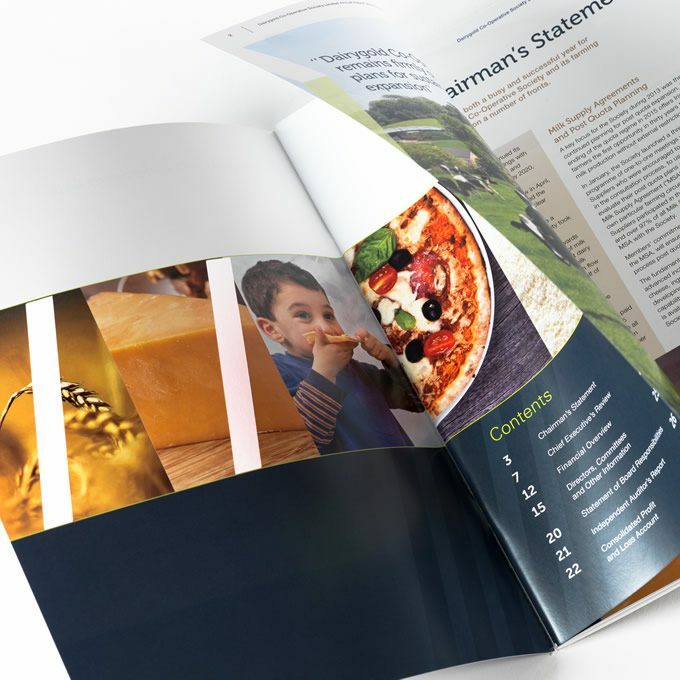 Full colour books and reports are produced and finished to the highest standard at Watermans Printers where our clients can choose from a range of finishing options to best suit their needs. 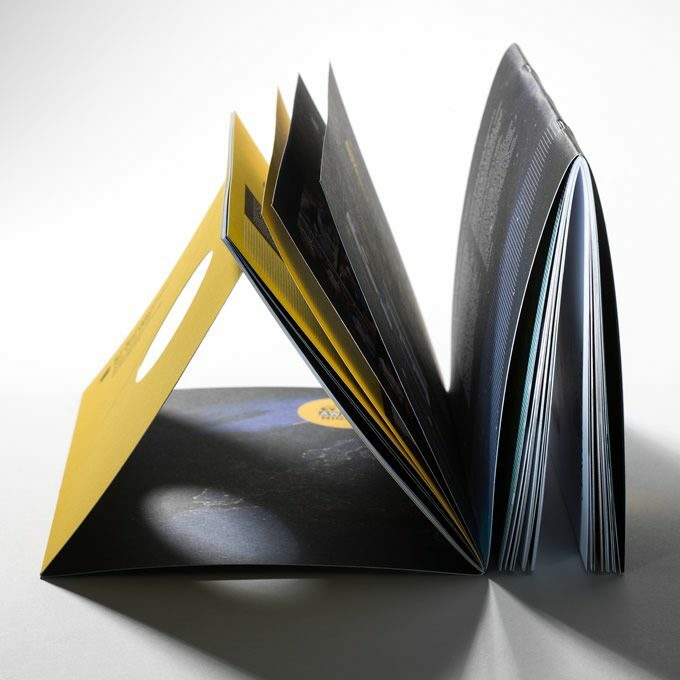 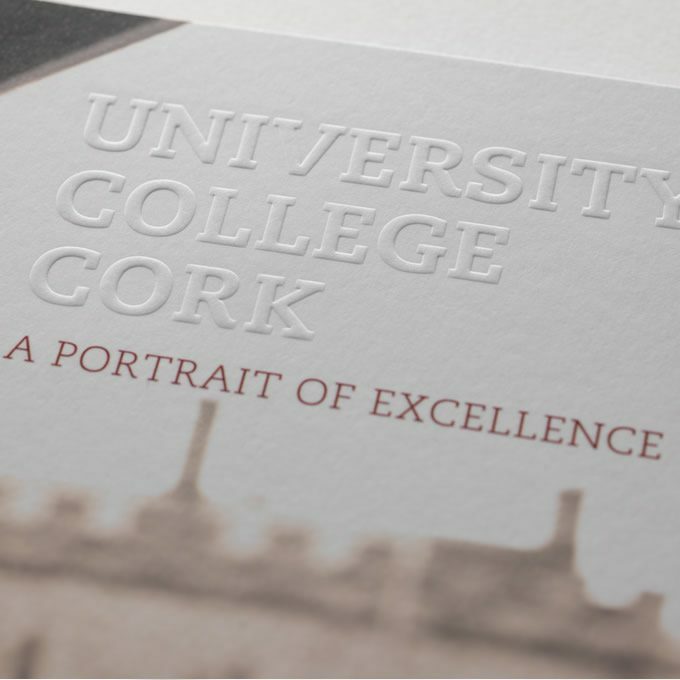 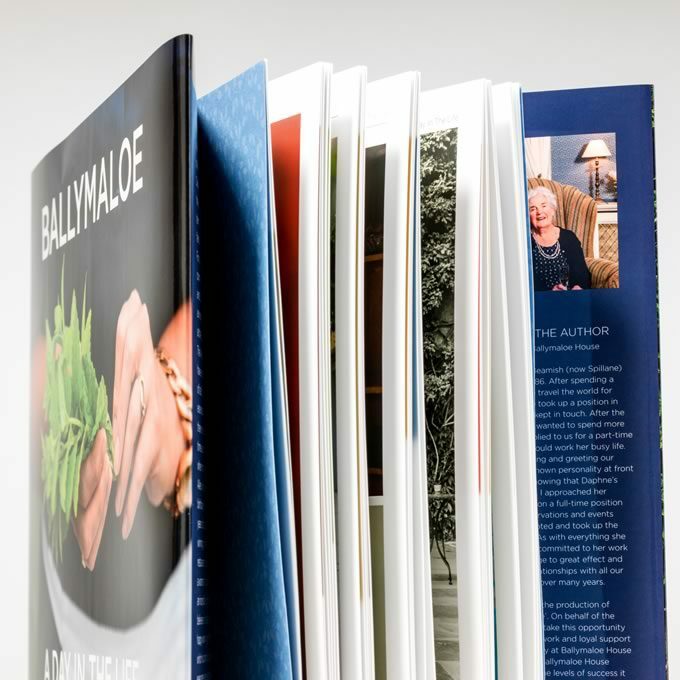 Numerous book awards have been achieved over the years in recognition of our superb colour reproduction and finishing. 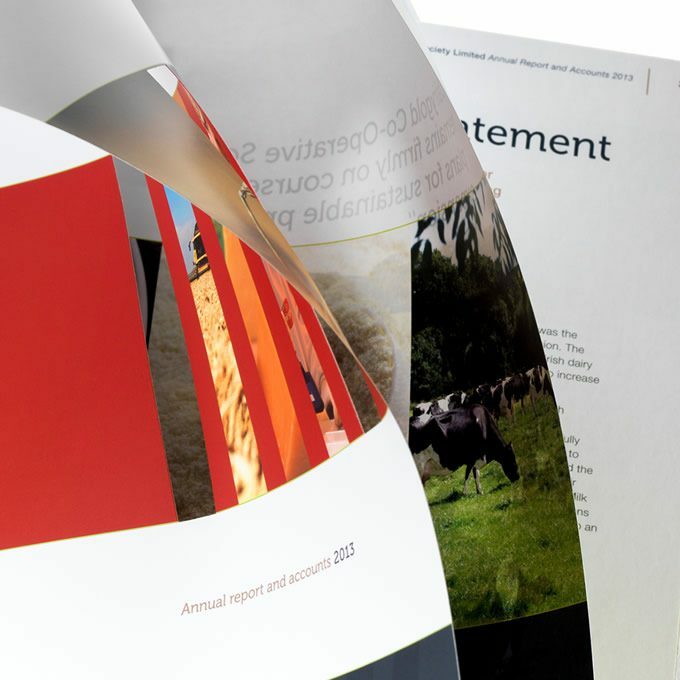 ISO 12647-2 colour management guarantees colour consistency and quality through our Heidelberg Image Control Centre. 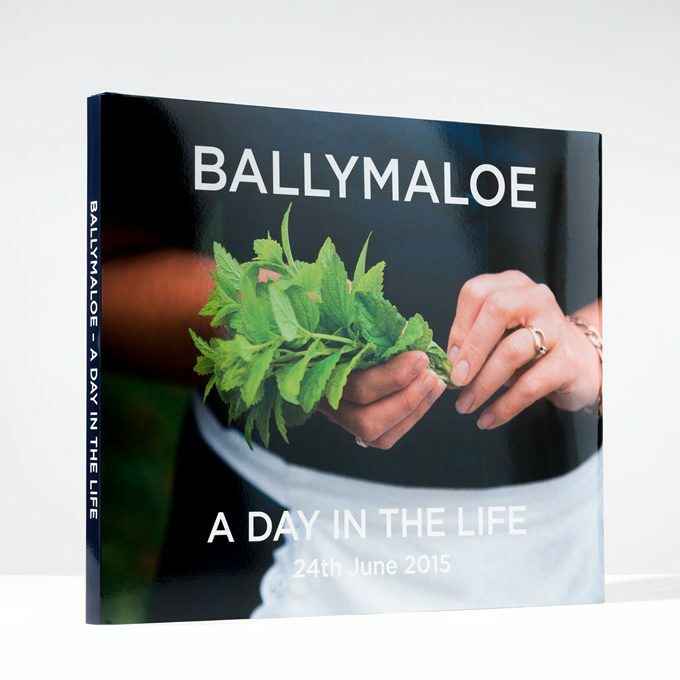 Ballymaloe 10 x 12” landscape case-bound Coffee table book. 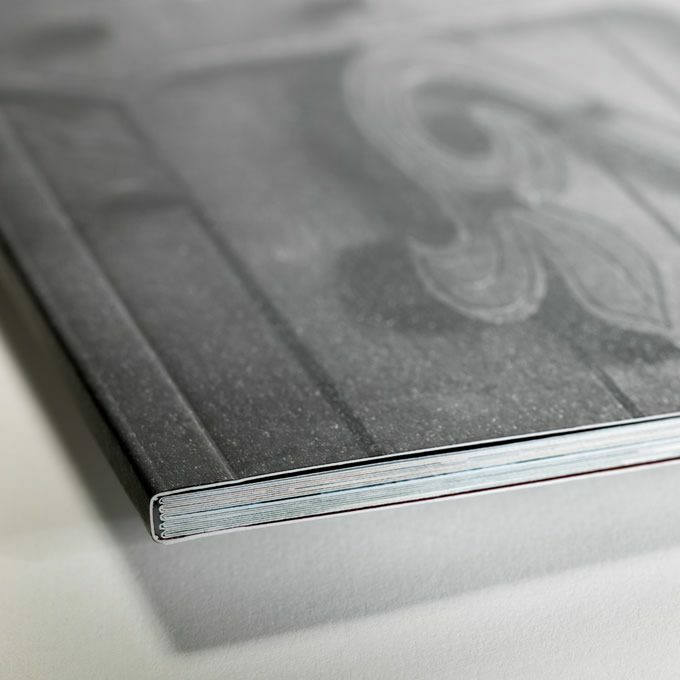 Cased navy blue Wibalin cover silver foiled with a gloss laminated dust jacket. 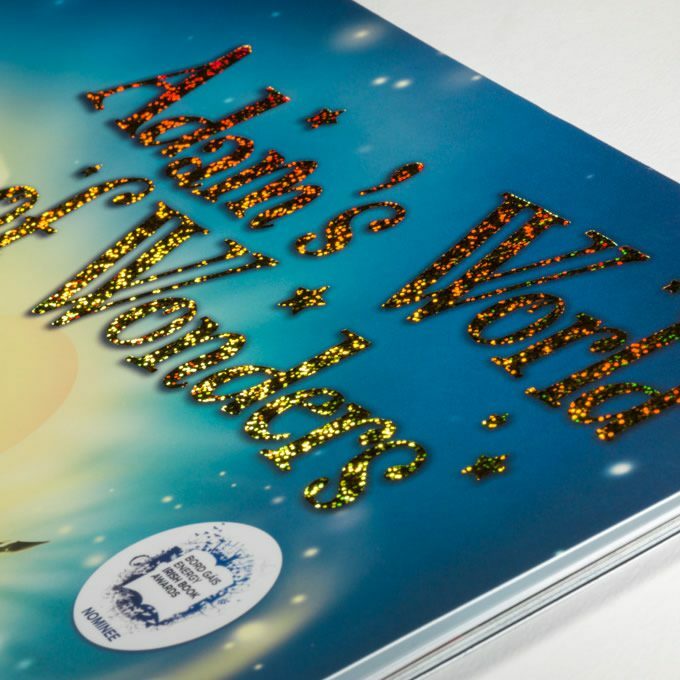 Text printed full colour on 170gsm silk and thread-sewn. 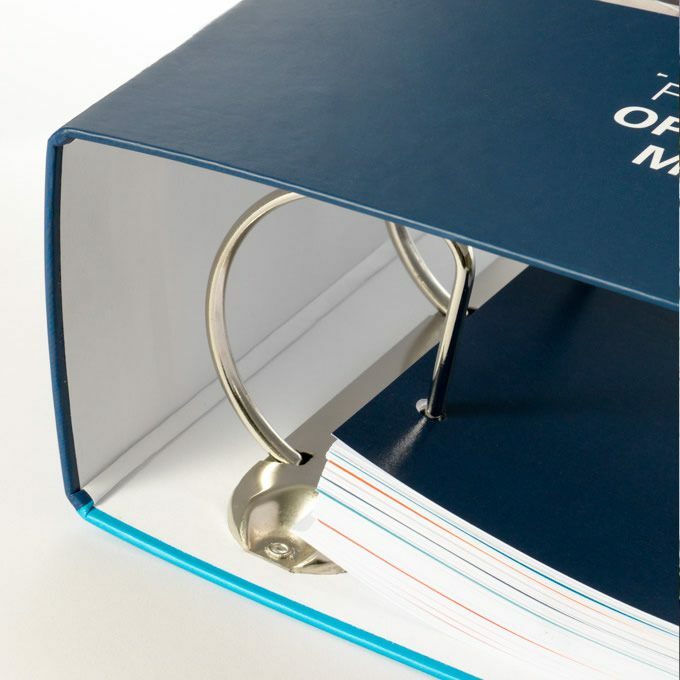 Tactile warm fabric case bound cover (Windsor Tissue Rayon) silk screened with white foil detail. 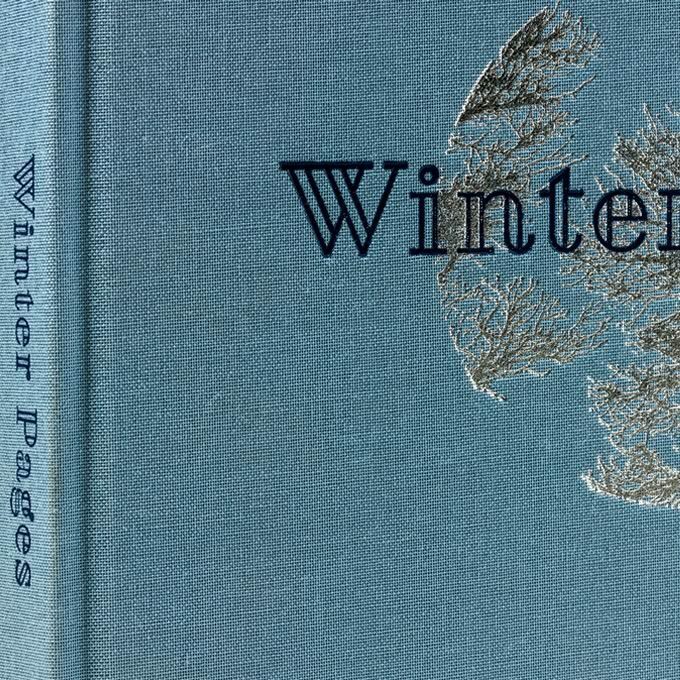 Text printed one colour on 120gsm Munken Pure and thread-sewn. 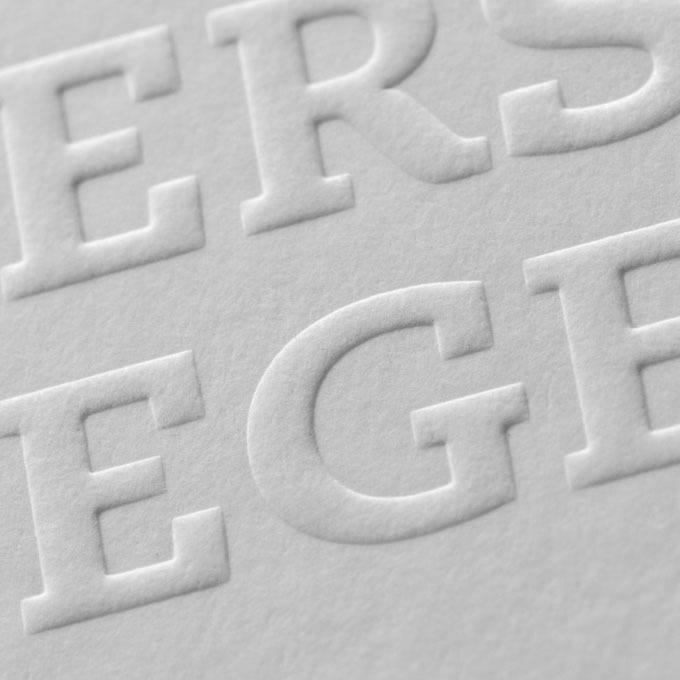 Clear foiled cover printed on uncoated stock. 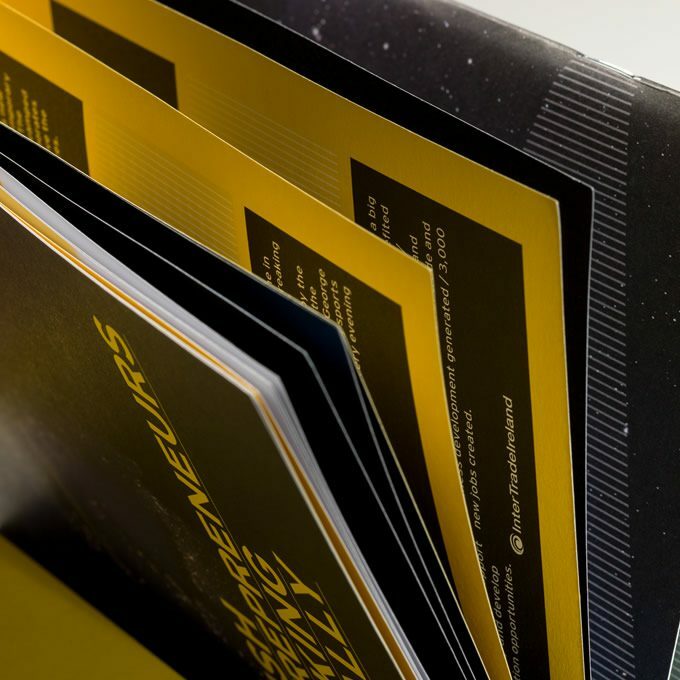 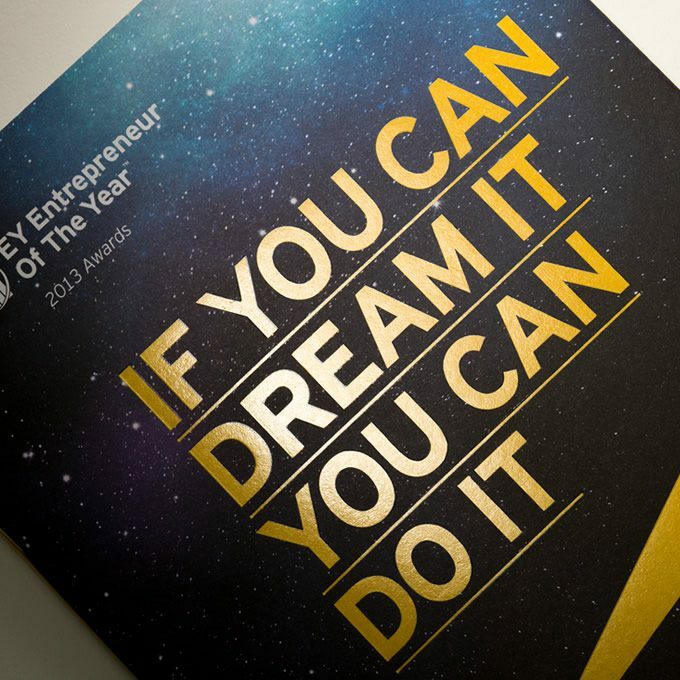 Annual report, wire stitched with mat laminated die cut cover printed on silk stock. 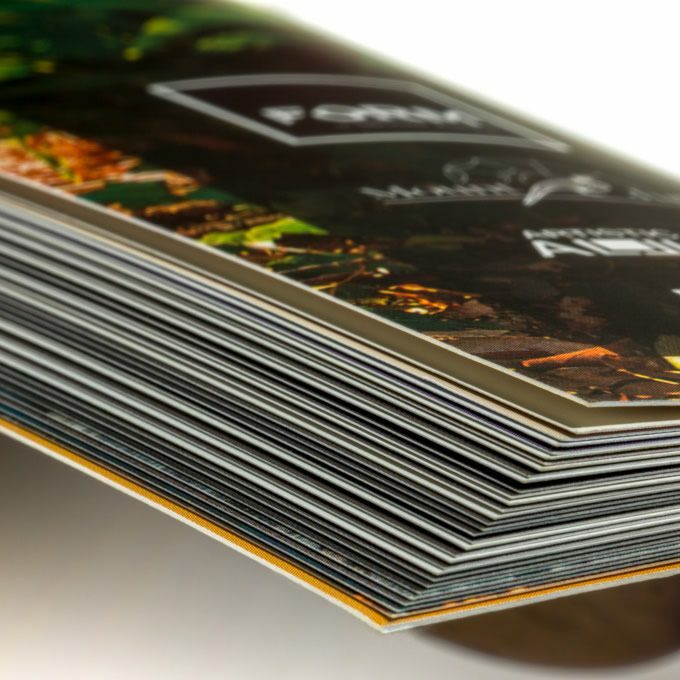 Wired stitched magazines. 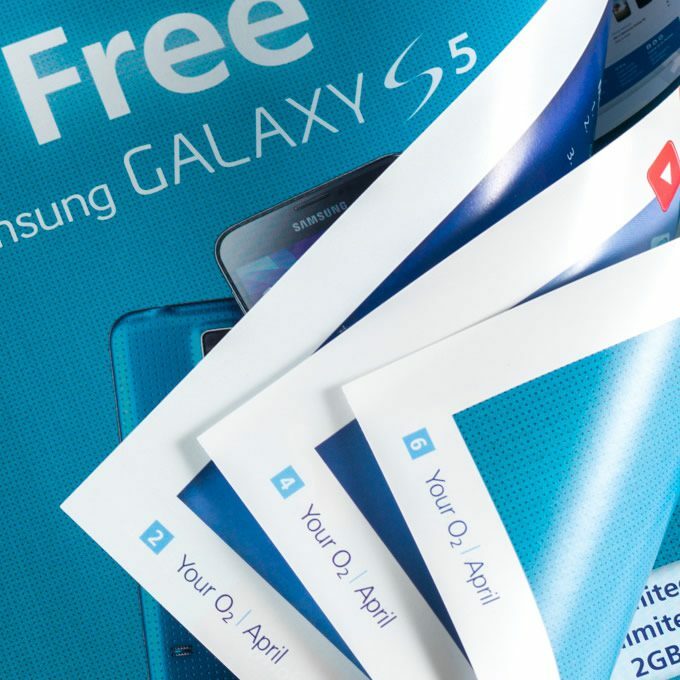 One with gloss lamination other with aqueous coating. 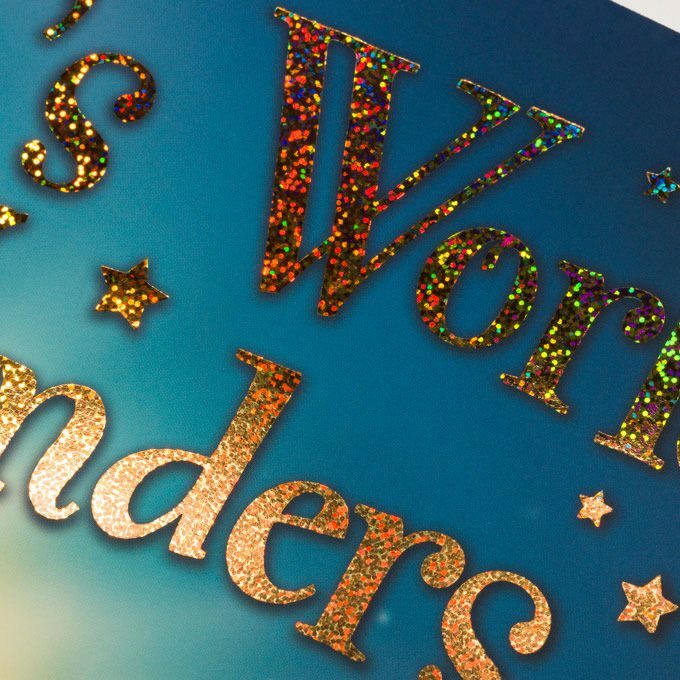 Bord Gais award winning childrens story book. 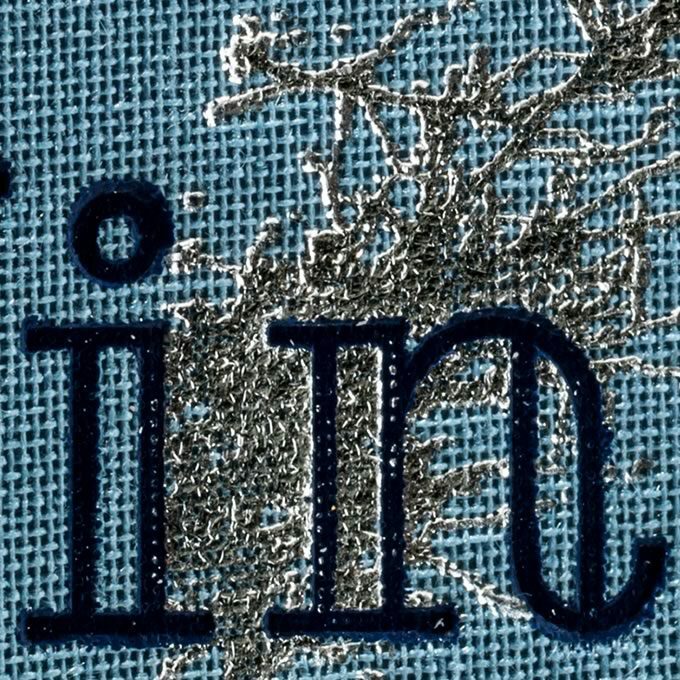 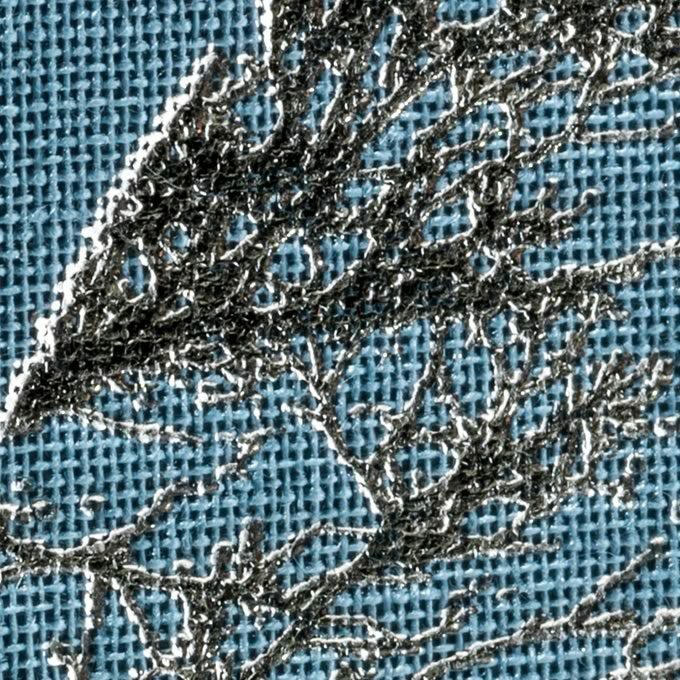 Thread sewn with holographic foiled cover.